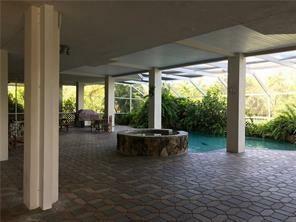 Short Sale- PREVIOUS LENDER APPROVED PRICE! 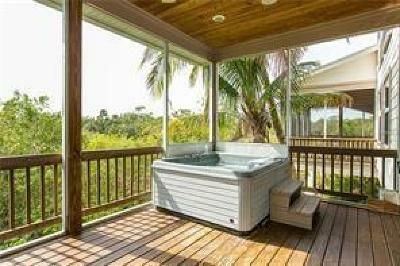 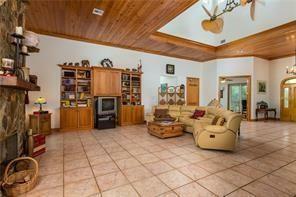 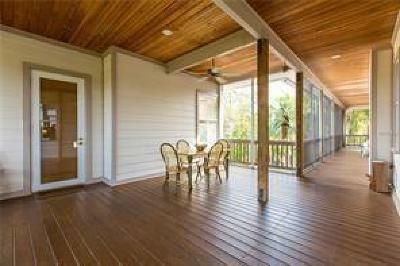 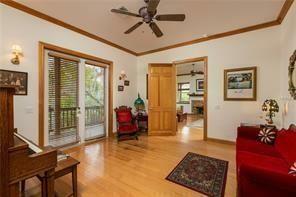 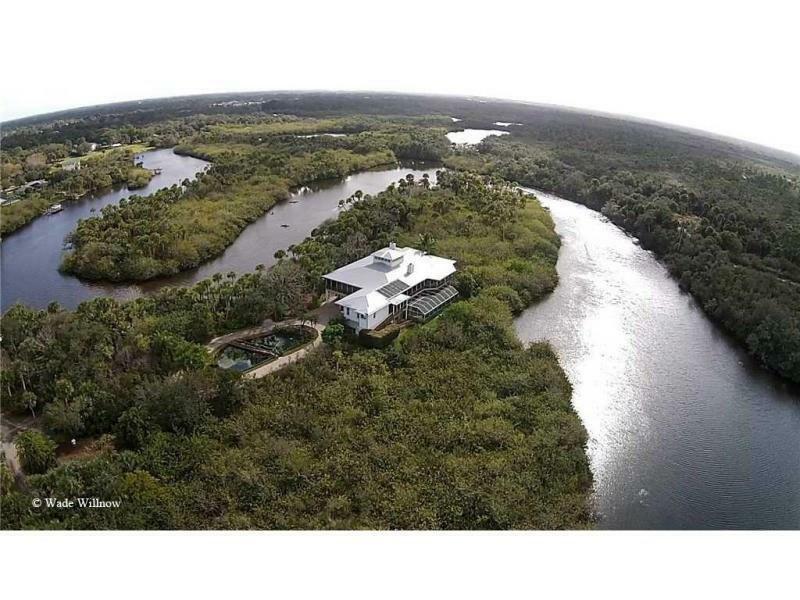 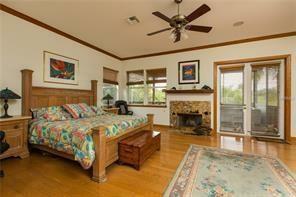 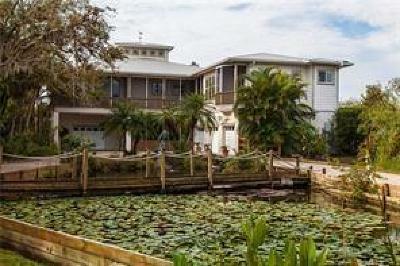 Unique opportunity to own a 4,700 SF three story home on 6.81 acres, located directly on the Sebastian River. 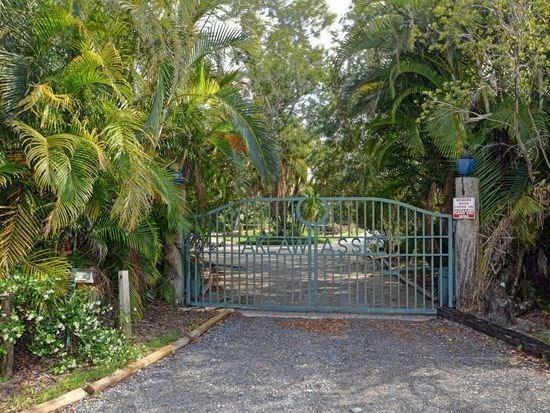 This gated dream home is well hidden down a mile long driveway through the natural scrub. 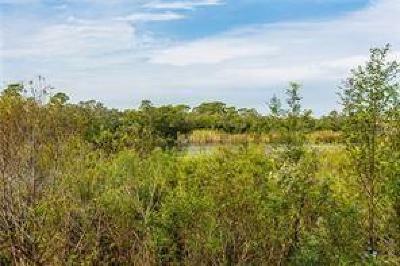 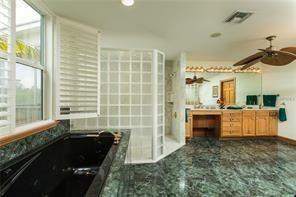 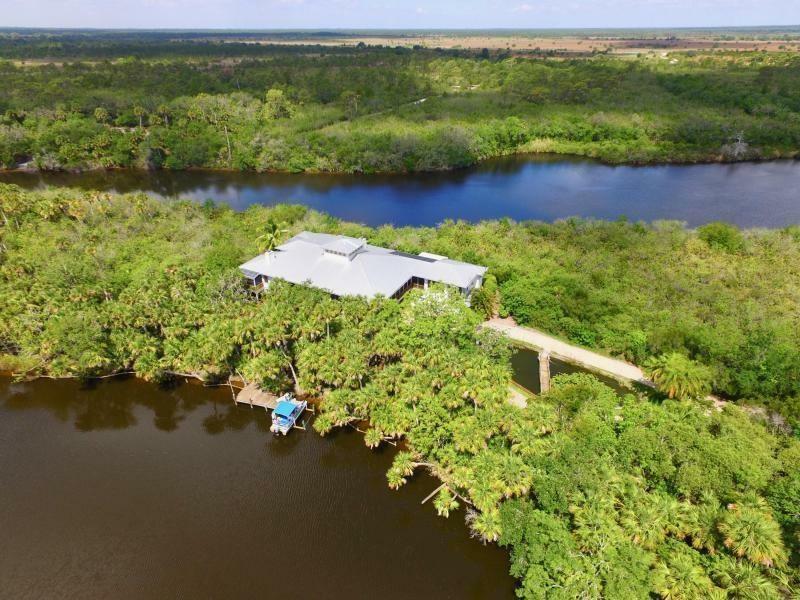 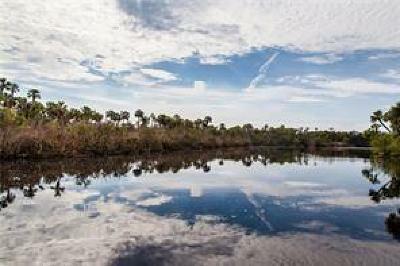 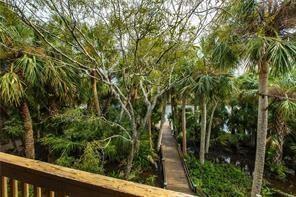 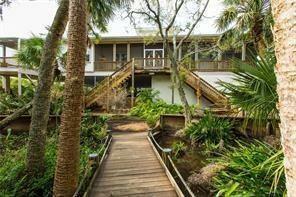 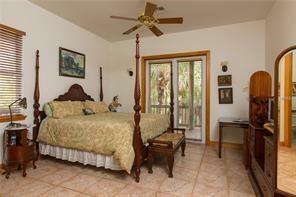 Long time locals are unaware of this hidden private estate home on a secluded peninsula known as Tarpon Alley. 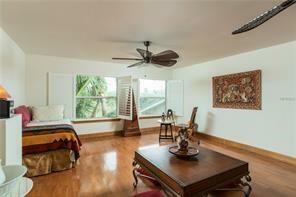 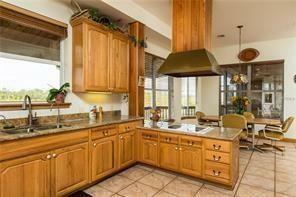 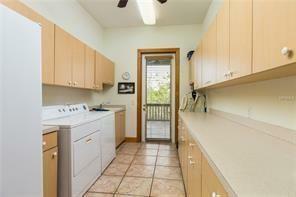 Panoramic riverfront views!